Valiant is proud to announce that its much anticipated free 8-bit mobile game, Harbinger Wars: Battle for Las Vegas, will be hitting iOS and Android devices everywhere on May 2nd! 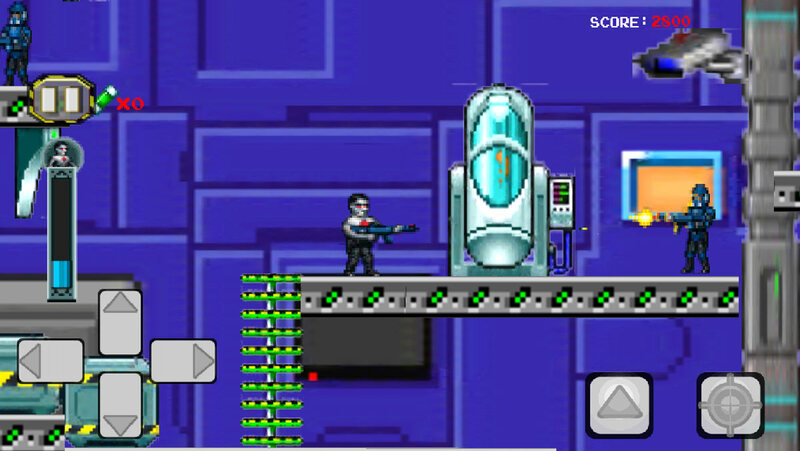 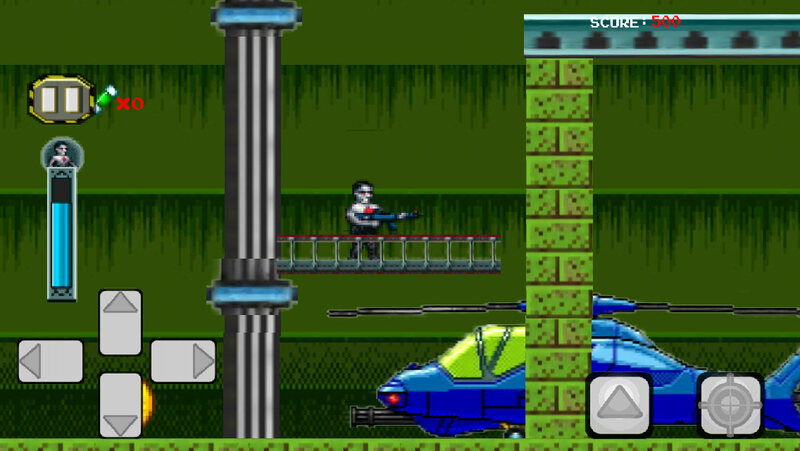 Available as a free app via the App Store and Android Marketplace, Valiant’s action-packed, retro-styled sidescroller gives users the ability to control Bloodshot or Harbinger’s Peter Stanchek as they fight their way out of a classified Project Rising Spirit compound and directly into the crosshairs of an epic superhuman showdown on the Vegas Strip! 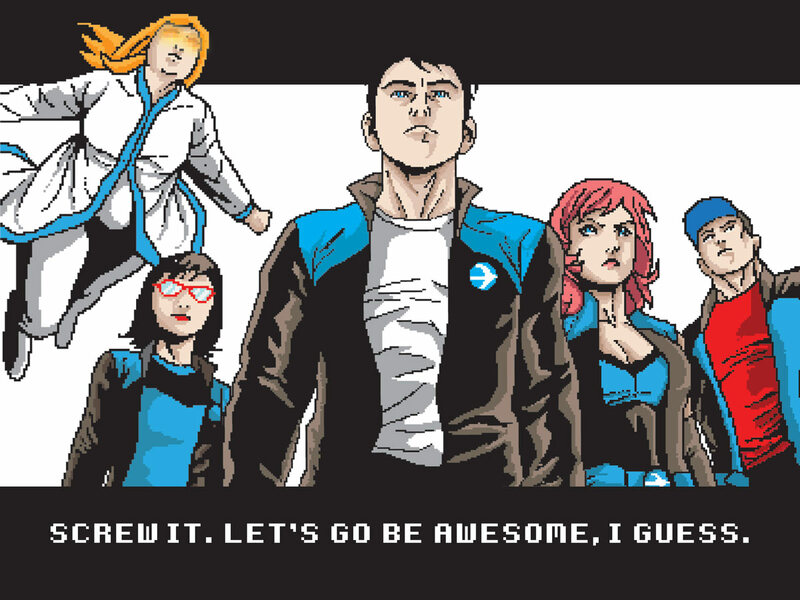 Out of the pages of Valiant’s smash-hit summer crossover event and onto your favorite mobile device, Harbinger Wars: Battle for Las Vegas is a first-of-its-kind gaming experience that mirrors the events of the ongoing Valiant comic book storyline by Joshua Dysart, Duane Swierczynski and Clayton Henry. 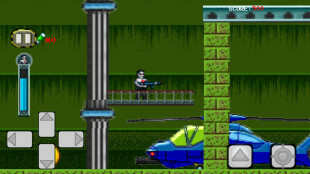 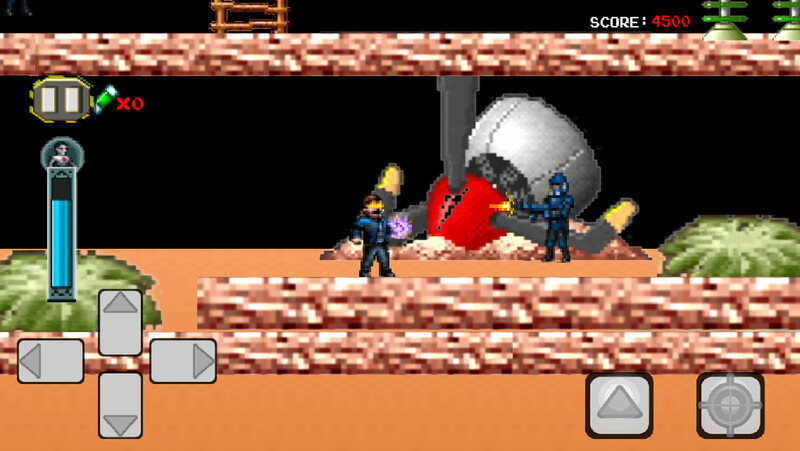 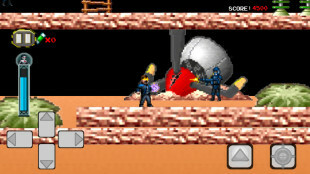 Developed in concert with Storm City Entertainment and Gameshastra, Valiant’s first mobile game comes complete with an all-original 8-bit soundtrack, a wide array of Easter eggs for longtime gamers and Valiant fans, and gameplay that emulates some of the most well-remembered console classics of the 1980s. 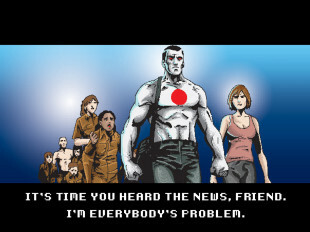 A 12-issue crossover event from an all-star cast of visionary talent, the defining Valiant Universe storyline of the year continues on May 1st in Harbinger Wars #2 (of 4). 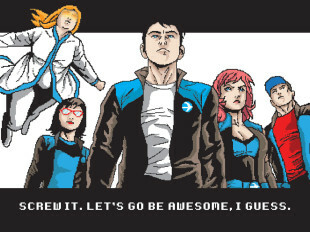 Jump on board the series that IGN calls “one hell of a ride” right here, then get a sneak peek at things to come this Free Comic Book Day with the Valiant 2013: Harbinger Wars FCBD Special – available in participating comic shops everywhere this May 4th! 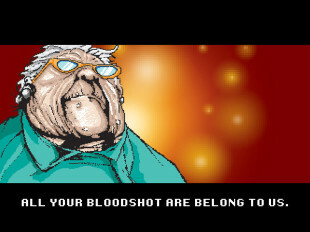 For updates on Harbinger Wars: Battle for Las Vegas, sign up for Storm City’s weekly newsletter at http://www.stormcityentertainment.com/HarbingerWars. 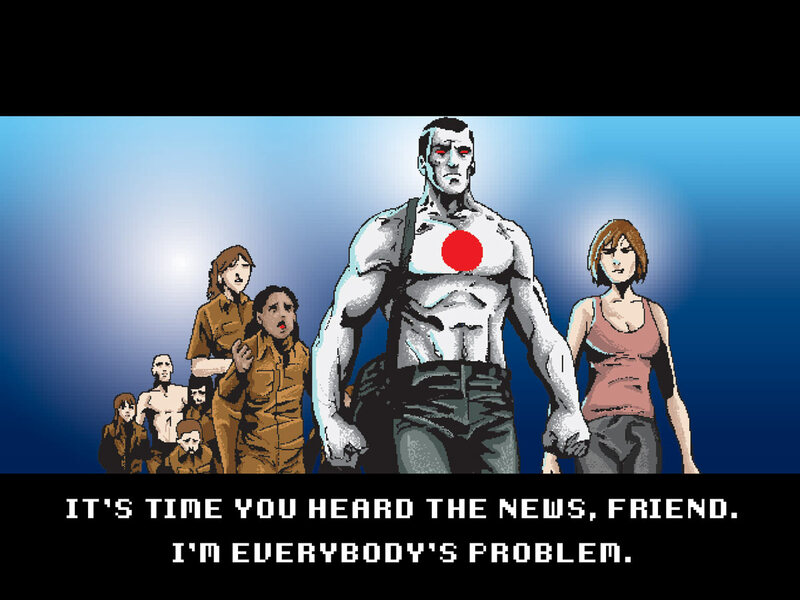 For more information on Harbinger Wars, Harbinger, Bloodshot and the rest of the Valiant Universe, visit Valiant on Facebook, on Twitter and at ValiantUniverse.com.